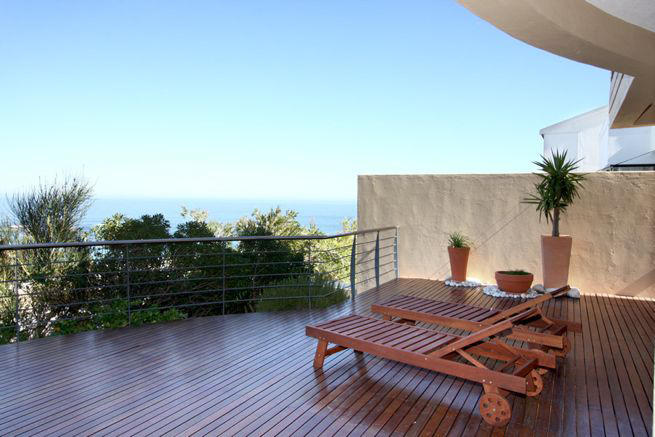 Bay Vistas offers a combination of comfort, high security and favorable outdoor living. 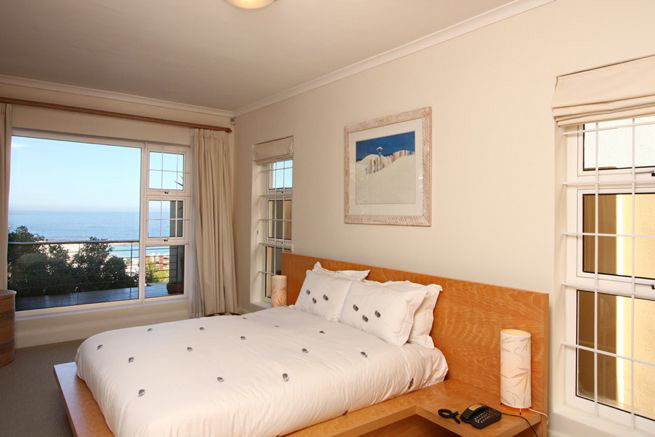 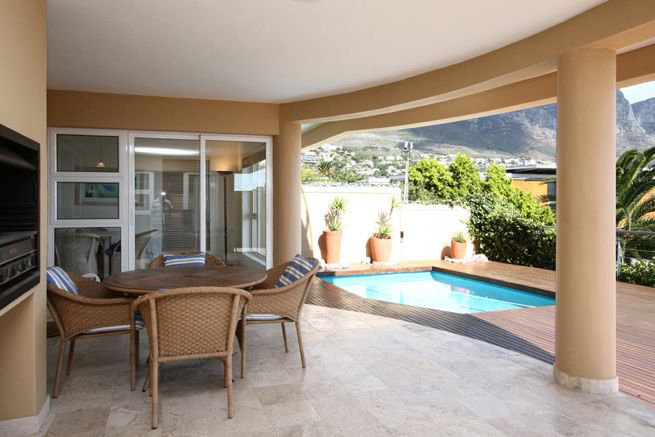 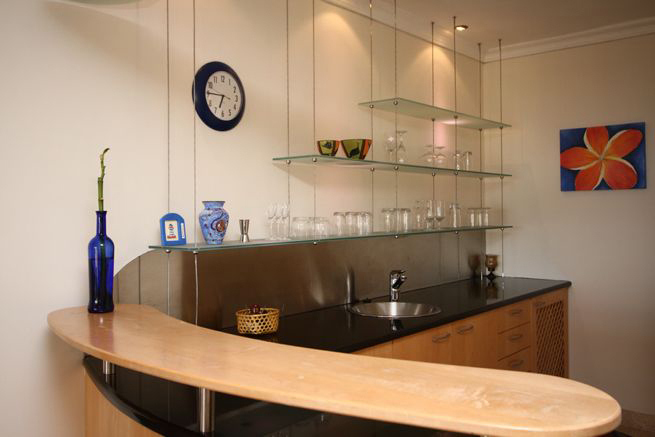 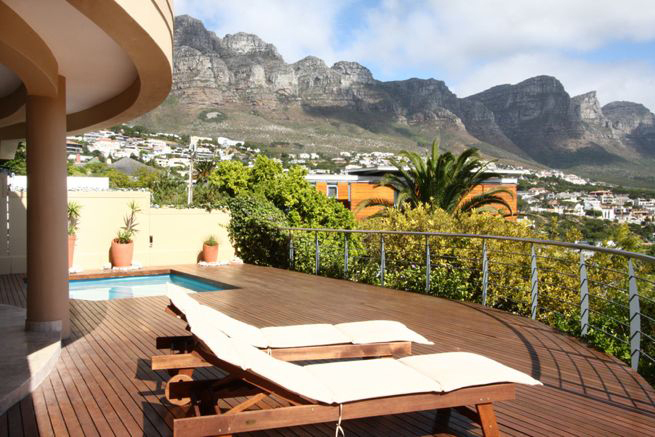 All rooms open onto outdoor areas with exquisite views of both the Twelve Apostles Mountains and the Atlantic Ocean. 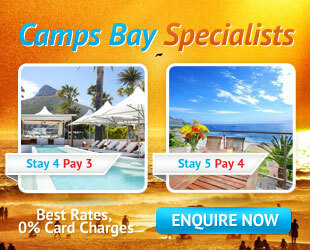 And to top it off Camps Bay Beach is a short stroll down the hill!. 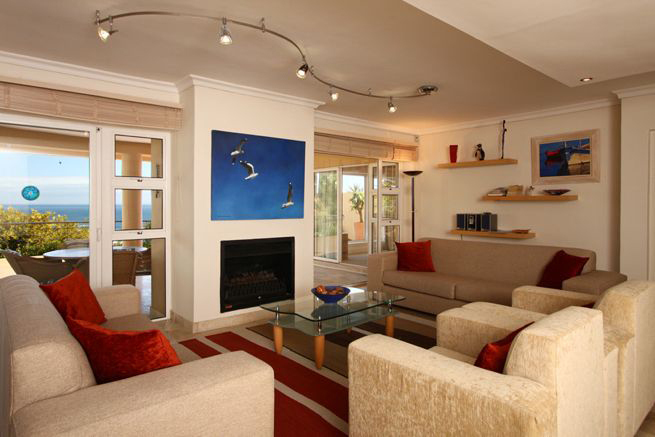 The villa has a secure entrance leading from the garage onto the lower level, which leads through to the lounge and living areas. 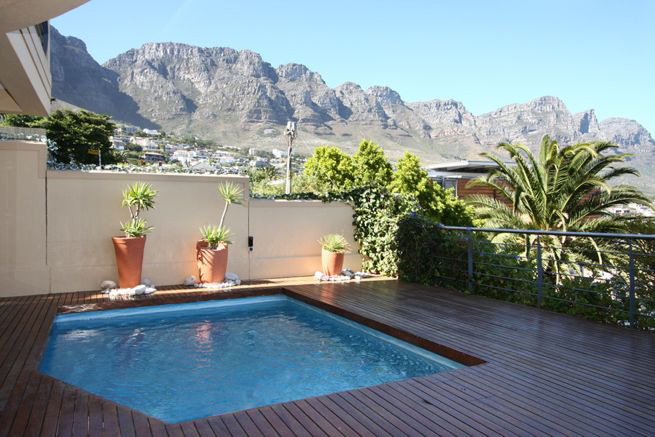 Balcony doors lead out onto a spacious wooden deck with an ample-sized pool. 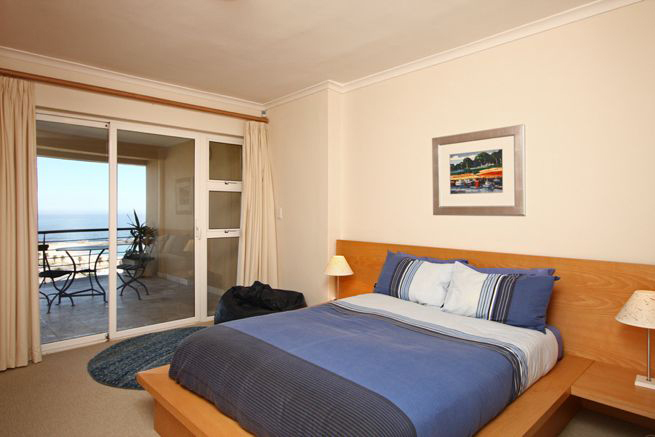 The main bedroom (en-suite) is on the same level and also leads out to the pool deck. 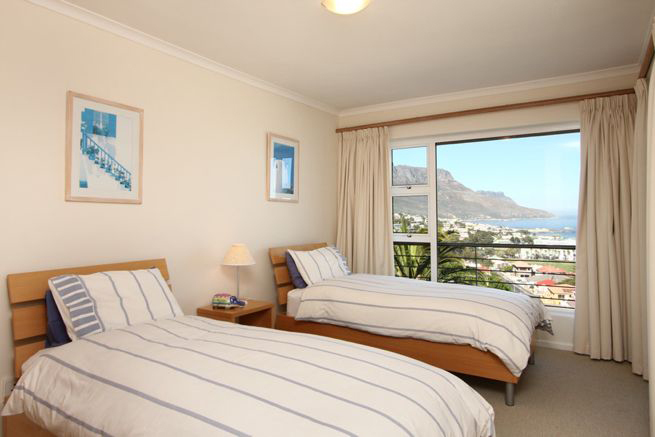 Two double bedrooms are found on the upper level, both opening onto a balcony from which the wonderful sea views can be enjoyed.